Airtel Delhi Half Marathon keeps getting bigger and better every year as Procam International today announced American track and field legend Sanya Richards-Ross as the International Event Ambassador for the Airtel Delhi Half Marathon 2018 scheduled for 21st October. 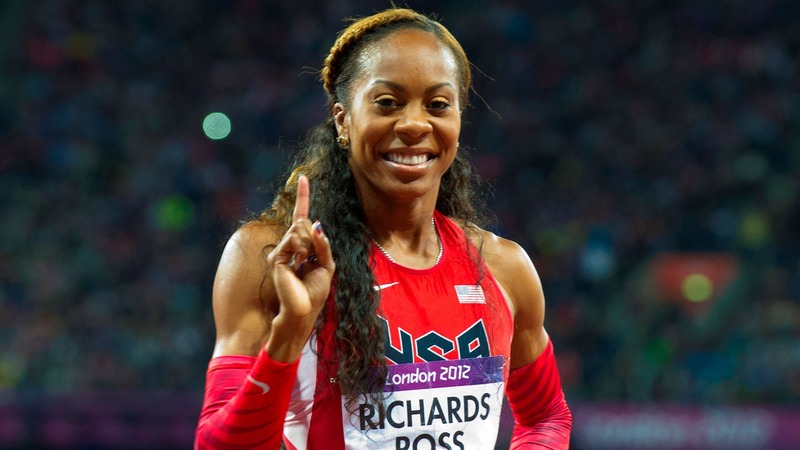 Considered by many to be one of the most graceful sprinters in recent history, Sanya Richards-Ross is the fastest American woman in the history of 400m with her time of 48.70 set when winning at the 2006 IAAF World Cup. Expressing her excitement to be a part of the 2018 Airtel Delhi Half Marathon, Sanya said, “It is an honour to be the ambassador of one of the world’s most prestigious half marathons. Running a half marathon is so much hard work, remaining disciplined and determined, the same mentality one can use to achieve other goals. The city has shown tremendous affinity to the race, which is evident with the increasing participation numbers every year. I’m pretty excited about this role and will be happy to share my experiences and hope I can inspire everyone starting the race that day. Sanya’s meteoric rise also saw her win three consecutive 4x400m gold medals at the Olympic Games (2004, 2008, 2012) and – after bronze in Beijing four years earlier – she become the first American female runner to win an individual 400m gold medal in 28 years as she was crowned the champion in 400m at the London 2012 Olympic Games. She retired from the sport in 2016. Besides the glory she has achieved in athletics, she also dons the hats of an entrepreneur, an author, a TV Personality, public speaker and a humanitarian. She founded the Sanya Richards-Ross Fast Track Program in Kingston, Jamaica – the country where she was born and still has close roots – that has provided over 700 children with literacy training, physical education, and healthy meals. As an author, Sanya has three books in her name called Run With Me, Right On Track and Chasing Grace.